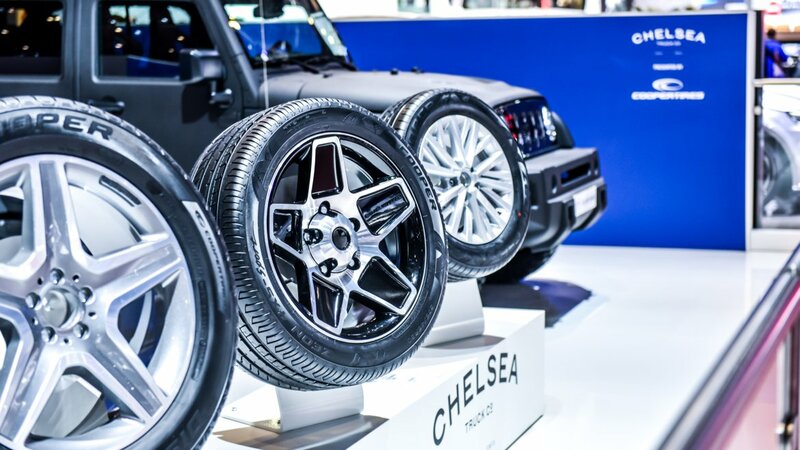 Cooper Tire Europe will showcase its acclaimed SUV and 4x4 product range at this year’s Geneva Motor Show (March 8-18), exhibiting alongside bespoke 4x4 design firm the Chelsea Truck Company at stand 1141. 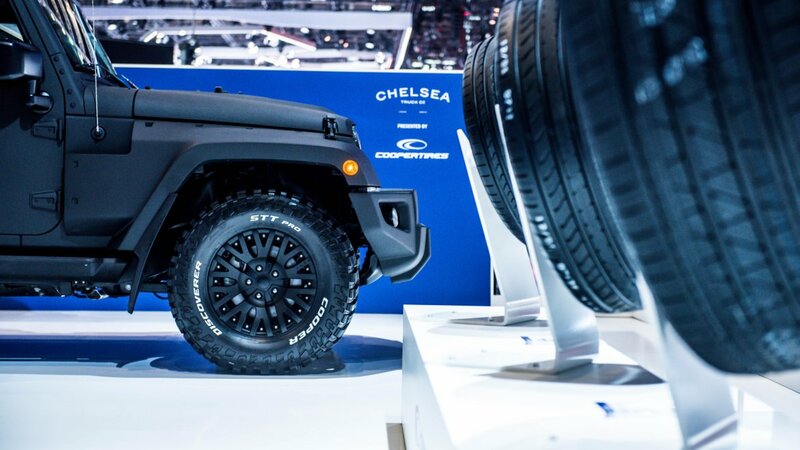 The Chelsea Truck Company’s all-terrain Civilian 6x6 is set to be showcased for the first time, fitted with Cooper’s Discoverer A/T3 Sport rubber (275/70R18). 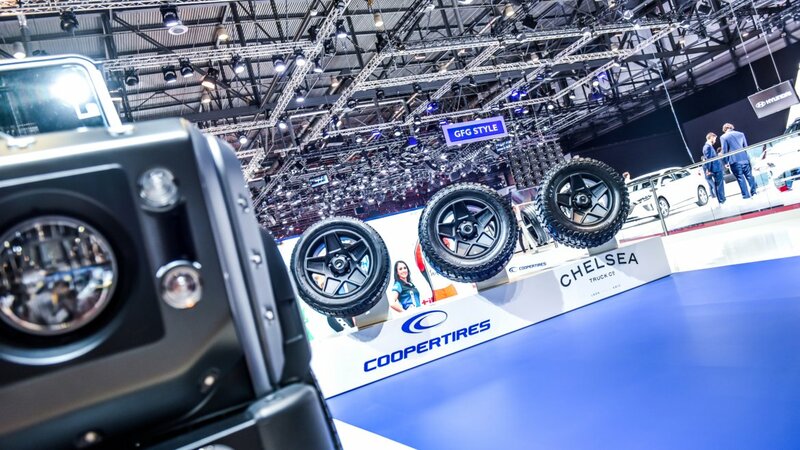 Meanwhile, visitors to the stand will also be able to see Cooper’s Zeon 4XS Sport, Discoverer SRX and Cooper Zeon CS8 SUV tyres, as well as its more rugged Discoverer A/T3, Discoverer S/T MAXX POR and Discoverer STT Pro POR tyres, designed with off-road 4x4 adventure in mind. The SUV sector has exploded over the last decade, with almost every car manufacturer now offering at least one SUV among its range and around 100 individual models now on offer across the market. New SUVs are bound to be among the most popular metal unveiled at this year’s Geneva Motor Show. Cooper’s flagship SUV tyre, the Cooper Zeon 4XS Sport, is among the best available for this burgeoning sector and features an A grade safety rating for wet grip. 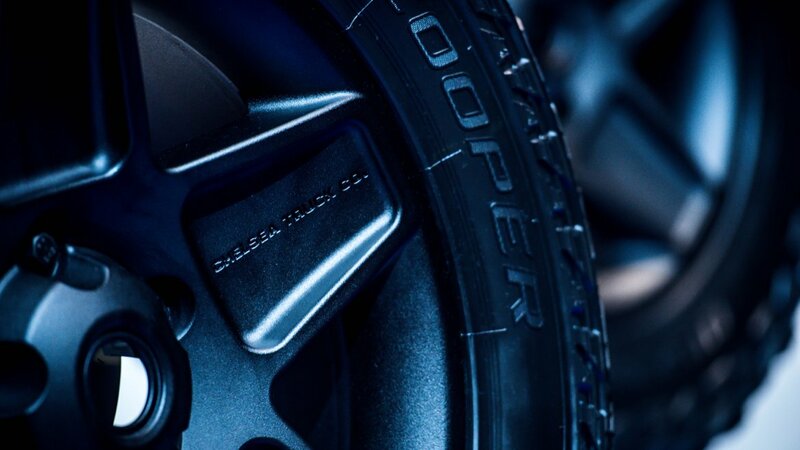 Developed in conjunction with ex-F1 race-winner David Coulthard, who will be visiting the Cooper Tires exhibit on Tuesday 6 March, the 4XS Sport delivers outstanding traction and intuitive, predictable handling in any conditions. 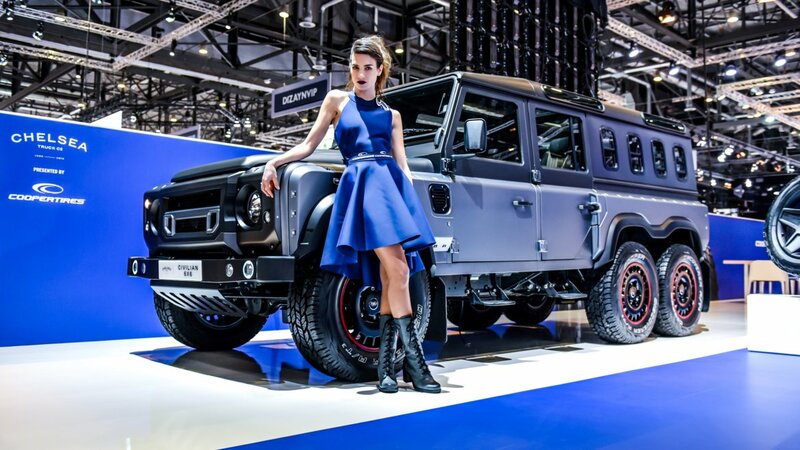 Meanwhile, the Discoverer S/T MAXX POR has proven its mettle in the most extreme of real-world environments, as the tyre of choice for Dakar Legend, Xavier Foj. 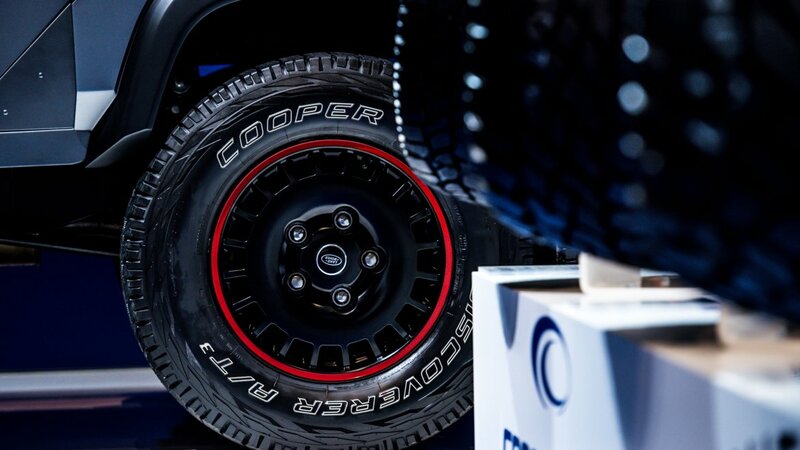 The Spaniard used these tyres on his Toyota Land Cruiser when he contested his 28th straight Dakar Rally – acknowledged as the toughest test in motorsport – earlier this year. The Discoverer STT Pro POR is Cooper’s most extreme 4x4 offering and delivers traction, toughness and tread wear on even the most challenging of off-road conditions, whether thick mud or rocky terrain.